This bright yet sober purse bag is a stylish element to dangle with and complement any kind of apparels in different occasions. It is suitable Read More..for parties since it has a very stylish touch to it. 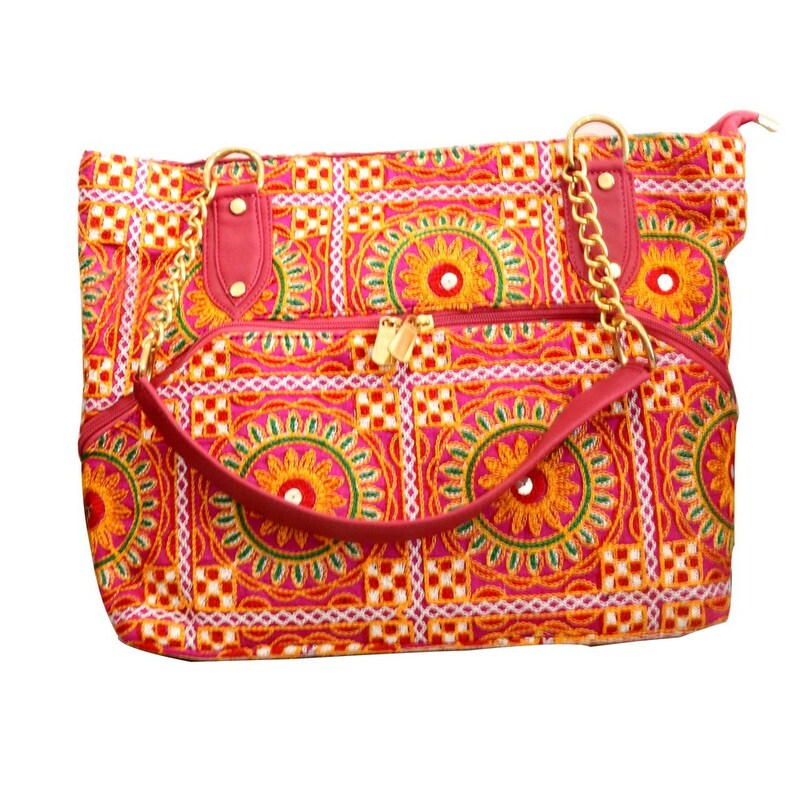 It is a long sling bag with detailed Kanta design all over giving the look quite an applause. Show Less..